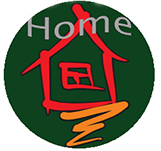 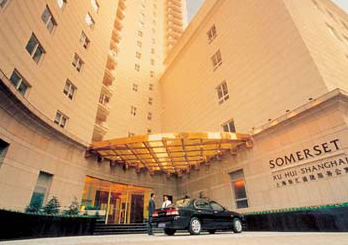 Somerset Xuhui compound is an apartment compound in the heart of the Former French Concession. 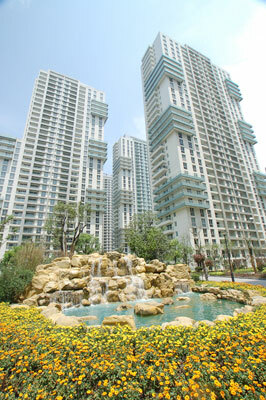 It consists of a single high-rise tower with more than 160 one, two and three bedroom apartments. 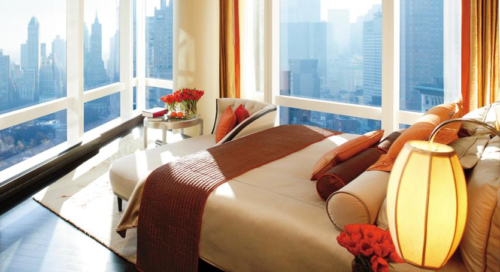 All the apartments are fully furnished with top modern western furniture. 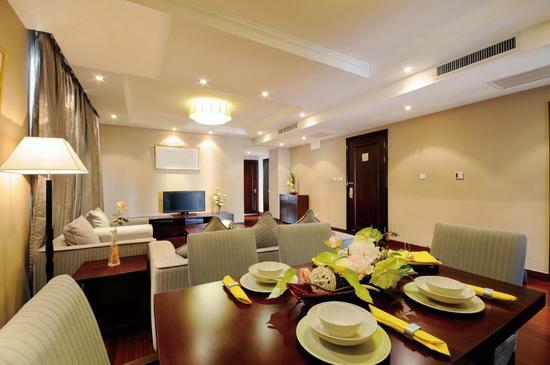 All the apartments are service apartments, meaning that the Somerset Xuhui staff is more than willing to support you with top service – and everything from baby-sitting to daily housekeeping is offered to all the residents in the compound. 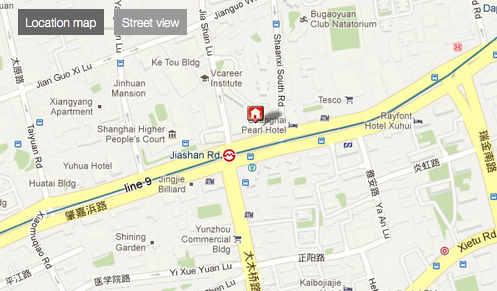 This compound is perfect for expats having a busy schedule and still wanting to live in downtown Shanghai. 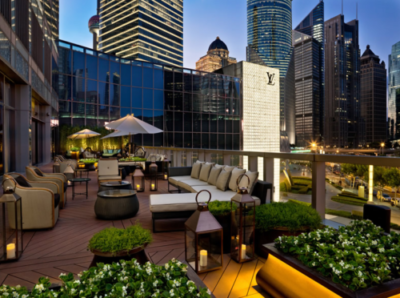 Somerset Xuhui also offers a limited amount of apartments for short-term lease.